The TRANSDOTT yearly Periodical Report and Final Report are now available under the report section: They give a full description of the project results to date. 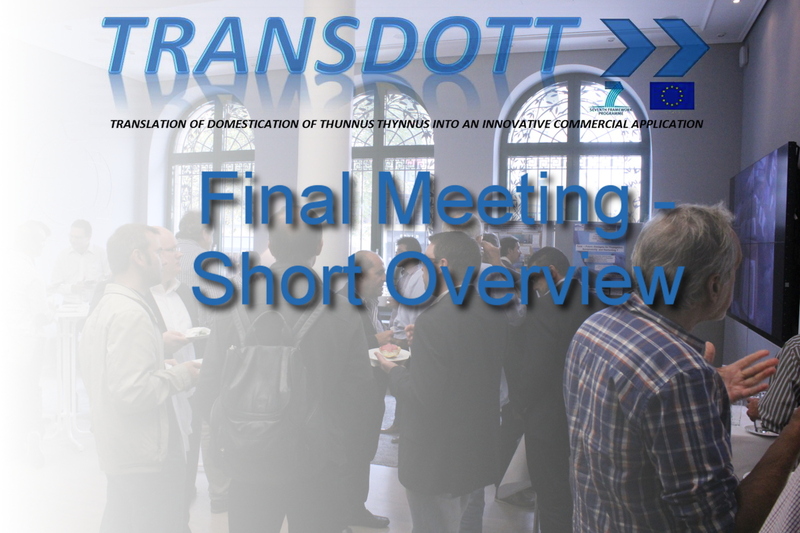 You can find the videos from the TRANSDOTT – Final Meeting 2014 in the post below or here. 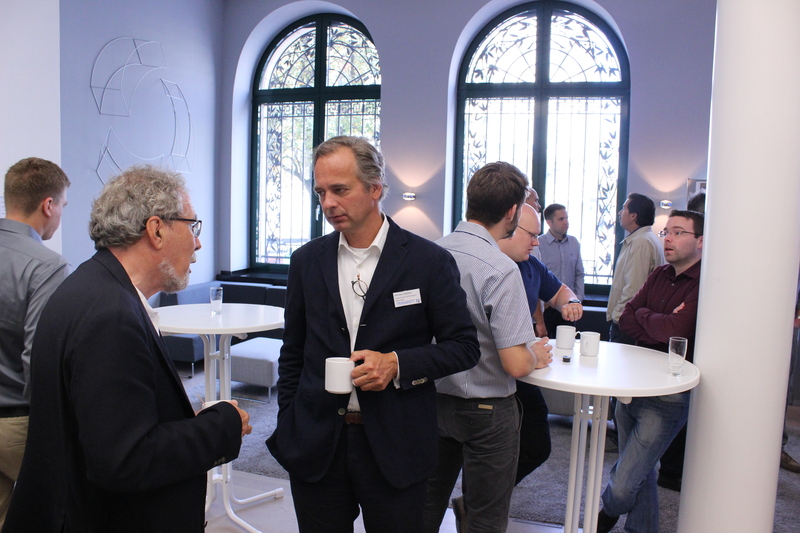 you can find the links to all the presentations from the final meeting in Düsseldorf, Germany below as well as some pictures taken during the workshop. Professor Chris Bridges, Institute for Metabolic Physiology. Heinrich Heine University , Düsseldorf, Germany. A highly successful spawning season for the captive Atlantic Bluefin Tuna Broodstock of the TRANSDOTT project has just been completed. 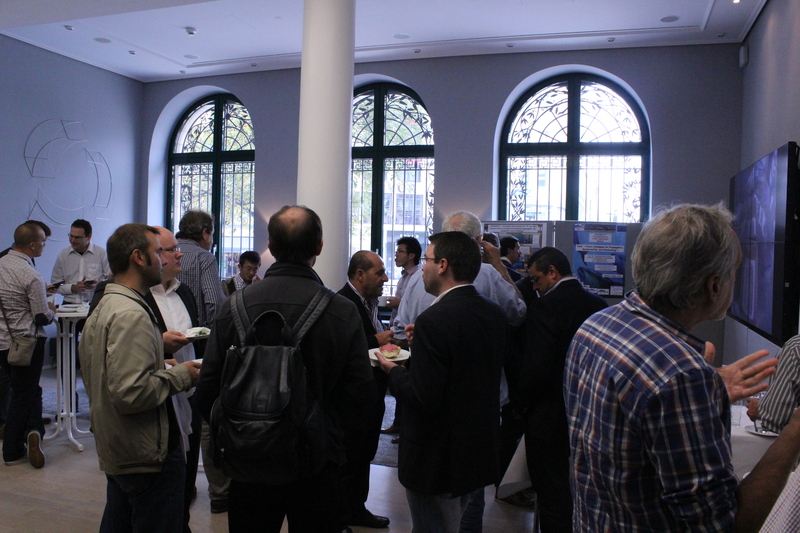 The Team consisting of the Malta Aquacuture Research Centre, Malta Fish Farming, IOLR/NCM and Univ. Düsseldorf have collected over 40 million eggs over a period of 4 weeks. Now the hatcheries based at Futuna Blue, ARDAG, IOLR , GMA are concentrating on Larval rearing. The TRANSDOTT broodstock in Malta under the care of Malta Fish Farming has already started to produce eggs in significant quantities. Starting on the 8th June until the 24th June over 15,7 million eggs have already been collected. The TRANSDOTT partners in Israel IOLR and ARDAG have all received their first and sometimes their second shipment as with Futuna Blue in Spain. The hatchery belonging to the Malta Aquaculture Centre and Malta Fish Farming have also been stocked with eggs. Larval rearing results so far have been positive and 14 DPH larvae are still surviving. 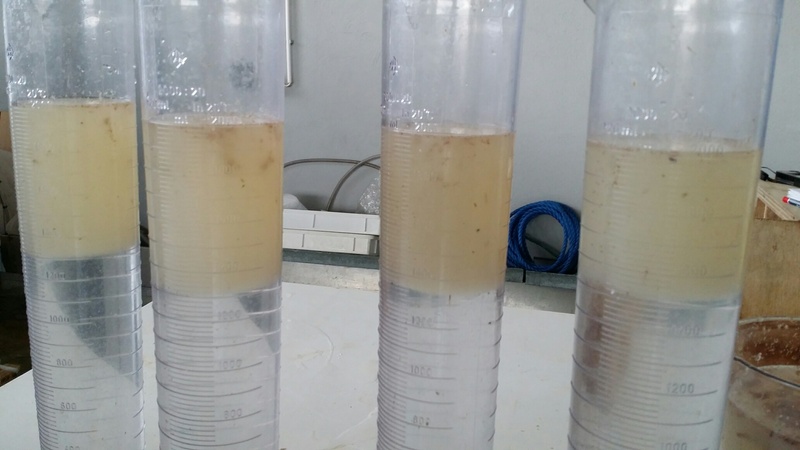 In a pilot study carried out by TRANSDOTT scientists in Malta Aquaculture Research Centre Bluefin Tuna eggs and larvae from captive broodstock were exposed to the simulated Oceans of the Future (1200 ppm CO2). The first results indicated a lower hatching rate and a 10 -15% decrease in survival rate compared to control tanks with present day CO2 levels of 390 ppm. 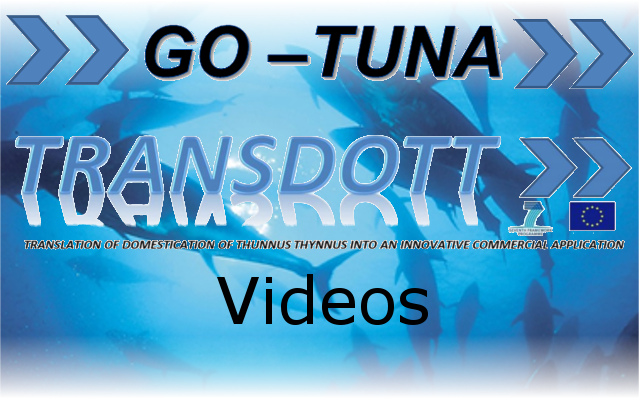 A more in depth study is planned this year in parallel to the Tuna propagation work with other TRANSDOTT partners. The project which was due to end in March 2014 has received a six month extension to enable European researchers to optimally use their extended Broodstock, now up to 50 fish with weights exceeding 120kg. These fish should be capable of delivering up to 100 million eggs this season. The research groups based in Malta, Israel, Spain, Norway and Germany will again pool their resources to try and deliver large quantities of Tuna fingerlings (35g+) to commercial sea cages in the Mediterranean for “growing out”. Last season’s supply only survived in Spain until December when cold weather prohibited further growth. Similar experiments from the IEO group in Spain, part of the previous SELFDOTT consortia still have survivors from 2011, 2012 and 2013. In a growing international effort to protect Tuna resources sustainable Tuna aquaculture is a key technology developing in Europe which can relieve the pressure on wild-stocks and provide closed circle aquaculture of this valuable natural resource. European and International scientist are striving to conserve an important “Top Predator” using different strategies for conservation and propagation. TRANSDOTT has a role to play in transferring this technology to applications in the Paciifc and Indian Ocean as done by our Japanese colleagues.